As we are closing in towards the MWC 2017, multiple leaks and rumors are coming out regarding the smartphones to be unveiled at the MWC 2017. One amongst the list is the South Korean smartphone manufacturer LG's, G6. 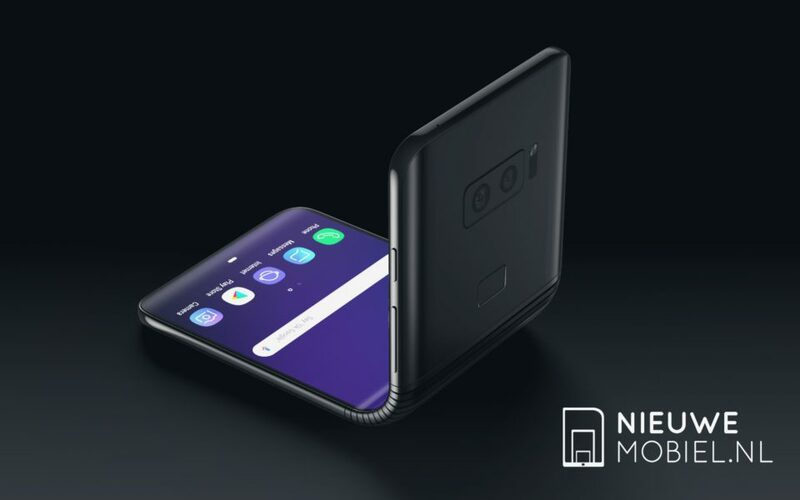 The company already confirmed that they will unveil the phone at the mega tech show on February 26 and also gave us a glimpse of how the phone looks like by officially releasing a render of the device. Today, we have another rumor coming out from CNET saying that the LG G6 won't feature a removable battery; Instead, the phone will come with water resistant properties. LG is the one brand who are consistently offering removable batteries with almost all of their smartphones including the LG G5 and most recently released LG V20. 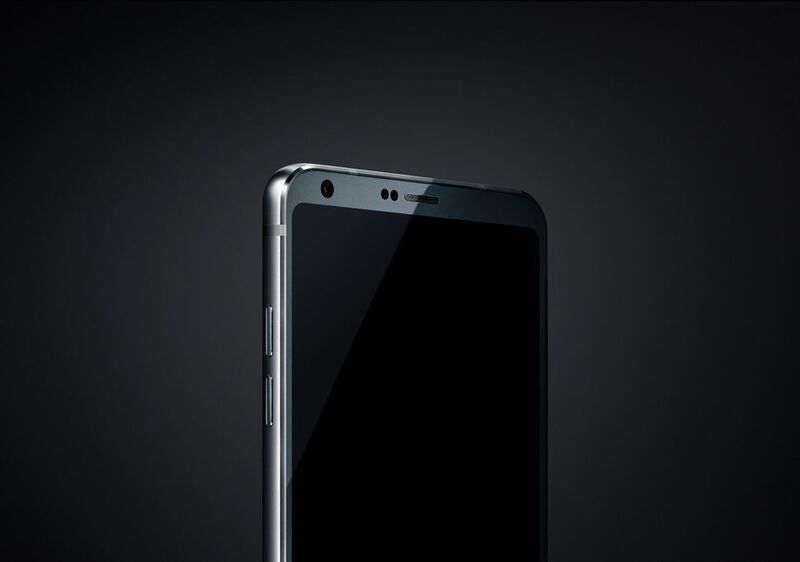 With this move, the LG G6 will be competing with the likes of Samsung's upcoming phone, Galaxy S8 and Apple iPhone 7 series of phones. The report also says that the LG G6 will feature the most exciting Google Assistant and it will be the first smartphone to feature that as the feature is exclusive to Google Pixel phones.